The first LG Android flagship without “Optimus” in its name is already out in the market. The device sports specifications like 5.2″ 1920×1080 Full HD IPS Display, 2.26 GHz quad-core Snapdragon 800 processor, 480 MHz Adreno 330 GPU, 2GB (DDR3) RAM, 13 MP rear and 2.1 MP rear camera, 60fps Recording/Playback, and 3000 mAH battery. Well, you might like this smartphone or not but there is one thing from it that you will surely love, and that is the set of amazingly stunning wallpapers that come with the phone. 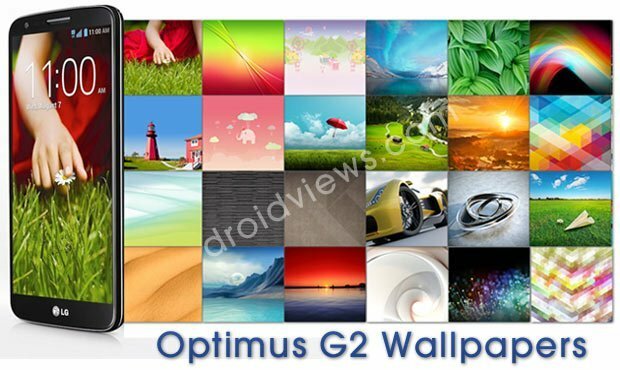 We have 30 stock wallpapers from the LG G2 and all are very beautiful. It’s hard find such a pretty set of images from a single device. 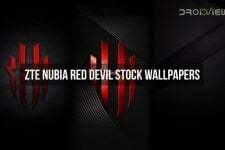 All wallpapers are in full HD quality with 2160 x 1920 px resolution and look nice on all devices with good display. The wallpapers in the pack seem to have carefully picked to appeal to people of different preferences. Thus you can find wallpapers that fall into categories like photographs, abstract design, digital imaging and nature. You can download all the 30 images from our link below. Extract the zip, copy the images and start enjoying the live beauty on your device’s home and lockscreen. Do not forget to tell us which one do you like most! 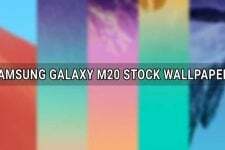 Download LG G2 official wallpapers and ringtones from our link below.